Islandia, NY (October 7, 2018) – In Islandia, injuries were reported in a Long Island Expressway accident that took place on Saturday night around 8:10 p.m. Suffolk County Police responded and worked to clear the scene. The accident took place near Exit 58 last night, October 6 by Jake’s 58 Casino. At the time of the accident, a male driver was exiting the expressway when he lost control of his vehicle and struck several cars in the area of South Service Road. The force of the accident was so severe that the driver flipped his vehicle and landed near the casino. He received injuries but, luckily, no other drivers were injured in the accident. Multiple parties came to assist at the scene of the accident. We hope that the driver involved in this accident is able to recover from the various injuries that he sustained at this time. 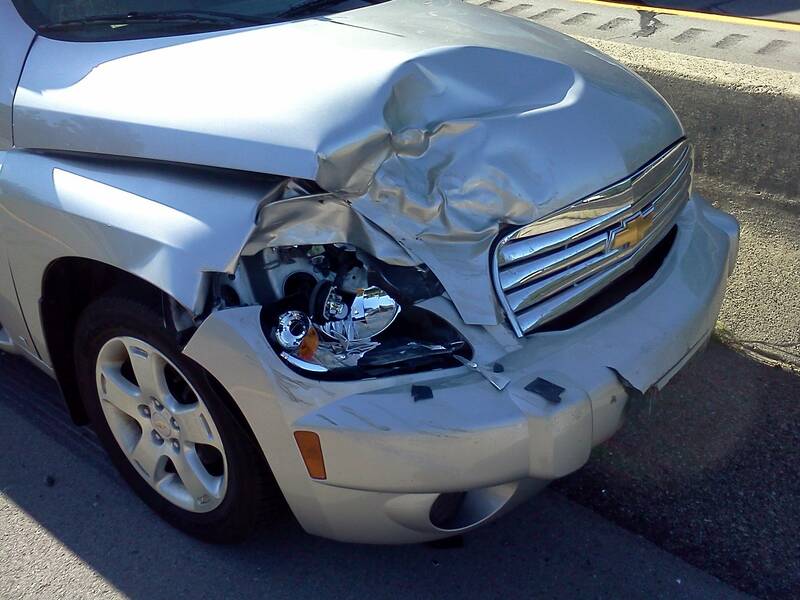 Car accidents can come with catastrophic results to those involved and we want to offer our support at this time. Accidents like these take place every day on New York roadways for many reasons. If you have been injured in an accident, you might have received common injuries such as whiplash or a broken bone to serious injuries in the most major accidents like head trauma or organ damage. As a result, the medical bills might keep piling up and you might not know where to turn in your time of need. You have options during this difficult time. As the victim of a car accident, you want to know how you can move forward and bring a claim for compensation that will help you at this time, and we are here to help you understand your rights. At Hach & Rose, you have a variety of options. Do not hesitate to reach us as soon as you have gathered the information in your case. Call us for more information on how we can help you use evidence to make your claim at 212-779-0057. We are waiting to hear from you.